darkSpyro - Spyro and Skylanders Forum - Video Gaming - Favorite boss fight ever? 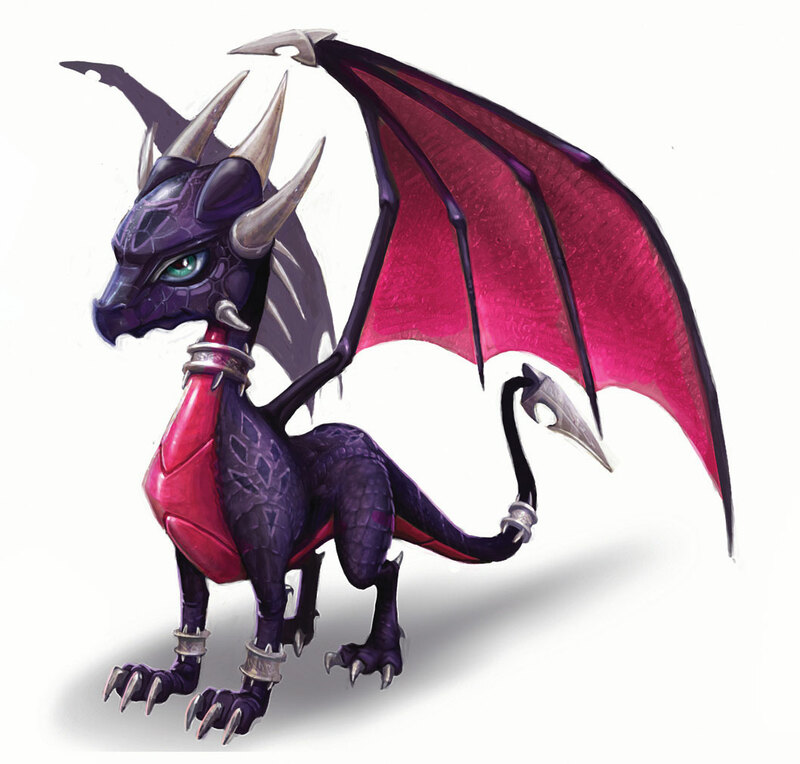 darkSpyro - Spyro and Skylanders Forum > Video Gaming > Favorite boss fight ever? Consider it a bit of research, or just curiosity, but what is everyone's favorite boss fight? I'm not gonna go into restrictions or whatnot, but I'd like a little bit of an explanation why, if it isn't too much to ask. Absent Silhouette/Data Larxene in KH2. There's some bias there sure, but she's one I feel is kind of nice and a tad challenging without having too much bull****ty gimmicks going on, unlike ones like Luxord which is pure cancer, or Demyx or Marluxia. 13th Reflection/Struggle/Dilemma are also pretty nice as well. Roxas as well is noteworthy for similar reasons. The scenery is beautiful to fight in Dive to the Heart, having his theme as the battle track is gorgeous and it's overall a beautifully choreographed one without having unnecessary bull**** thrown in. Even the mild gimmick reaction command he has isn't that bad and just makes things more cool in a way. Nier:Automata's Beauvoir is another one I quite like, though I have yet to get to play it in proper, only watch it. The music is amazing and the boss and stage itself has a design that appeals to me fighting an opera performer at her stage. Oooh, that's a hard one, I'll just list off all of my favorites, sound good? Photoshop Flowey is impossible to lose against, but that doesn't make it any less good. The thrill and rush of fighting to stay alive for another round, and for the tables to turn with the amazing Finale drop? I love it. No wonder that, even in Pacifist, the protagonist DOES NOT HESITATE to attack during that kind of struggle. And yes, I find him better than Asriel. That one made it a little too obvious that you can't lose. For pure gameplay, The Lingering Will from KH2. It's the ultimate test of everything you've learned in the game and all of your options are useful in some way. His moveset is huge and his AI is generally very smart too, to the point where it feels like I'm fighting a human player playing as an OP character in some fighting game, rather than a boss in an action-RPG. For contextual/story reasons, I have a lot I like, but in recent memory, the final boss of Fire Emblem Echoes: Shadows of Valentia is one of my favourites. Its a well designed map for gameplay of course, but the reason I love this boss is because of the atmosphere. The music is intense, and it's truly a climatic showdown in every way. 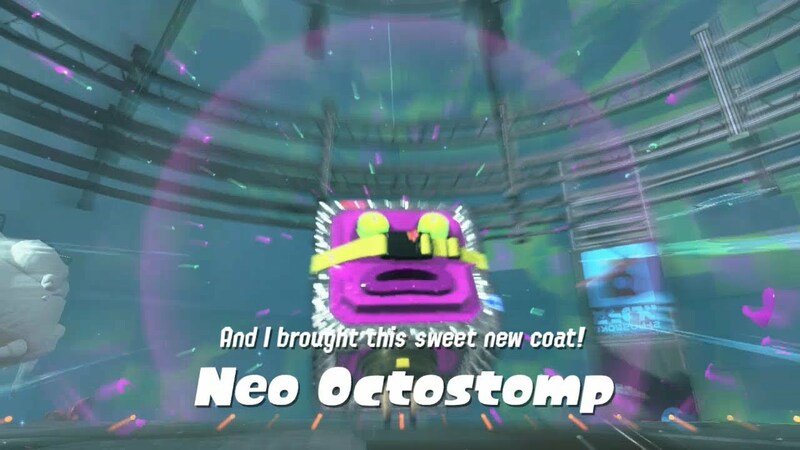 It's built up to really well, and my favourite part is that the first time you go to move a character on the map, they all give out some unique quote directed towards the final boss. The characterisation in this game is one of its strongest points, as is the voice acting, so seeing that come to a head for EVERY character in the final boss was really cool. I haven't got this pumped for a boss fight for a while and I got so invested in it the first time I played it. And the way Alm delivers his final blow against Duma with that epic shield drop was the icing on the cake. I want to say Yami from Okami just for that glorious soundtrack, but I think I like the actual mechanics of the Twin Demons way better. I am also very fond of the REX vs. RAY battle in MGS4. as much as it frustrated me (to the point of crying) psycho mantis was really ****ing cool. -ethelwill from Rune Factory 4.